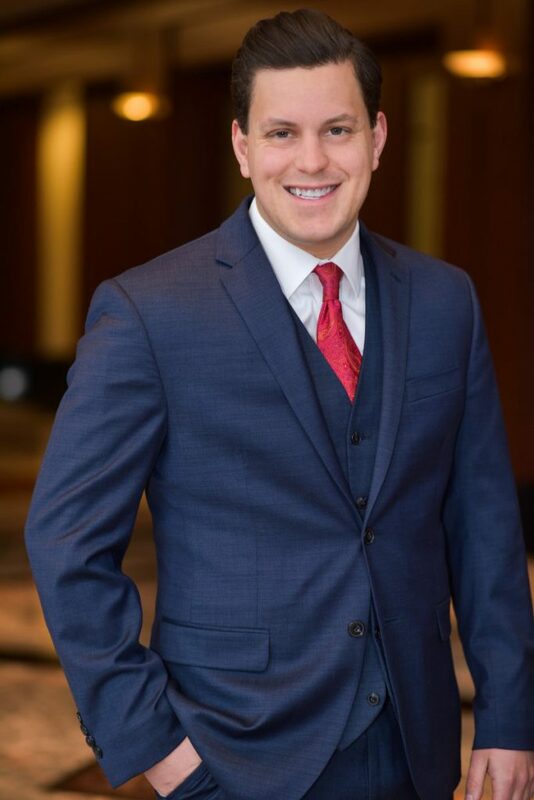 Bringing empathy and passion to every client experience, Moneta Group Advisor Joe West works with his team to provide comprehensive Family CFO Services and to build long-lasting, personal client relationships. Joe received his B.S. in Accounting with a Minor in Finance at the University of Dayton, where he completed their Master’s program receiving an M.B.A. with a concentration in Accounting. Prior to working at Moneta Group, Joe worked at PricewaterhouseCoopers in both their assurance and tax consulting practices. During his time at PwC, Joe focused on asset management and banking industry audit clients as well as corporate and high net worth individual tax clients. In addition to working with his clients, Joe is active with Junior Achievement as well as other programs sponsoring financial literacy initiatives. Joe enjoys being active and spending time outdoors, especially playing tennis, running, and skiing. With a strong interest in adventure, Joe thoroughly enjoys international travel.